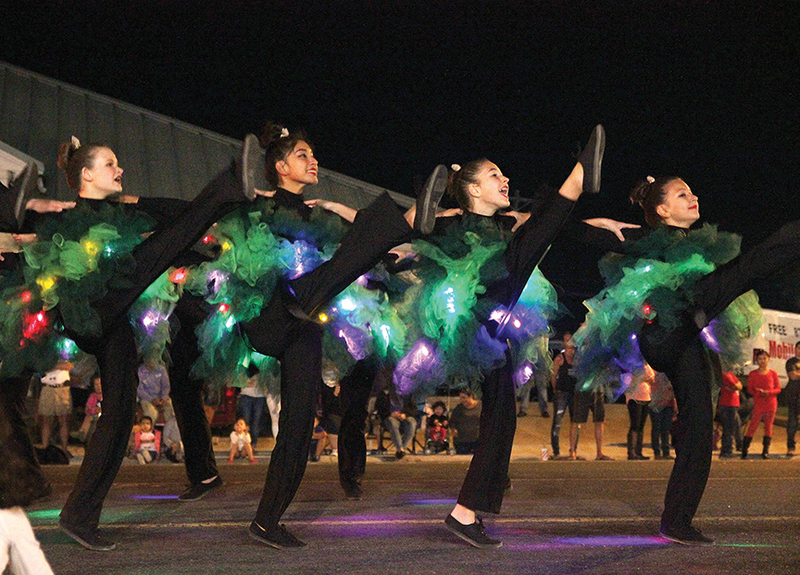 Great weather and great cheer combined to form a picture perfect Christmas Parade on South Padre Island last Friday evening. Thousands of people lined Padre Boulevard as the sun began to set on a balmy and pleasant evening in anticipation of the popular parade. 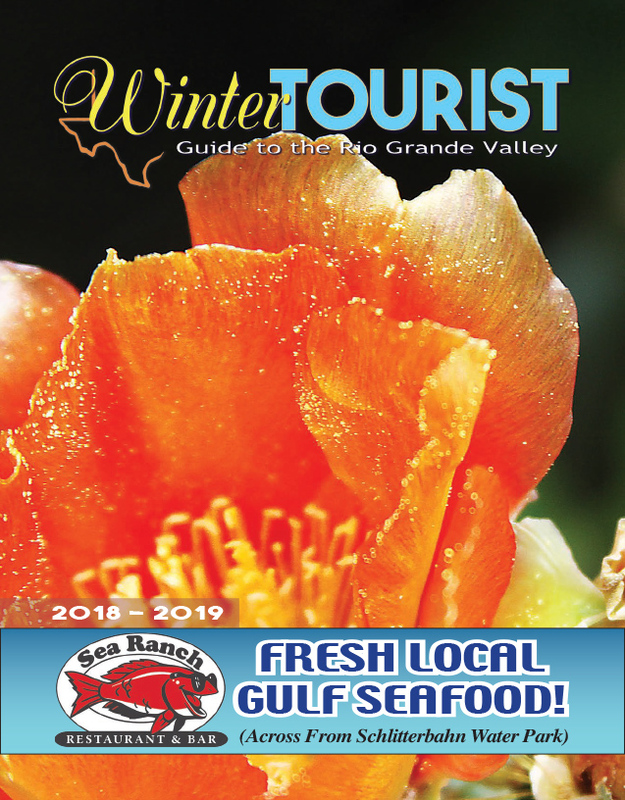 As the twilight deepened, the official judges settled into their seats in front of the South Padre Island Brewing Company to await the festive performances. It wasn’t long before various school groups drew raucous cheers from the crowd, including a group of children who sat bunched together on the shoulder of the thoroughfare. As one dance troupe paused to perform for the judges, a young girl rose from her seat and excitedly waved. Hoel waved and cheered as she saw friends marching in the parade.